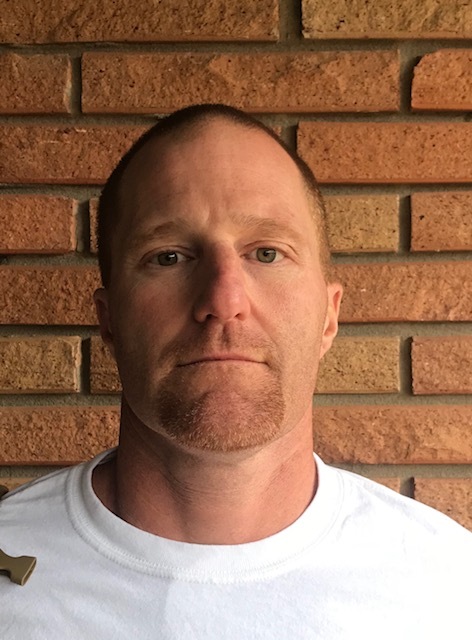 Head coach: Luke Little (87-56, 11 years; 0-0 at Freedom, first year). Last season’s records: 7-5 overall; 4-3 Northwestern 3A-4A, tied for third place. Last season’s results: Shelby, L 7-14; at Draughn, W 41-6; E. Burke, W 48-8; at Patton, W 31-14; ST. STEPHENS, W 36-0; at HICKORY, W 35-30; ALEXANDER CENTRAL, L 27-33; at S. CALDWELL, W 28-3; at W. CALDWELL, L 42-44; WATAUGA, L 0-42; at McDOWELL, W 41-14; Playoffs: at Rocingham County, L 29-47. Last season in state playoffs: 2017, 3A. Last state playoff victory: 2015, d. Patton 55-18, first round. All-time state playoff bids: 24 (also qualified for 2011 but banned for exceeding season ejection limit). Conference titles (or shares) since 1980, last: 9, 2015 South Mountain Athletic 2A-3A. Leading returning passer: Jayden Benfield, 6-3, 200, Jr. (251-359-8, 2,796, 28 TDs). Leading returning receiver: Jaxon McMahan, 5-8, 160, WR, Sr. (73-869,8 TDs). Top newcomers: Dezmond Caldwell, 6-0, 180, WR, Soph. Players to watch: Andrew Wilson, 5-10, 215, LB, Sr.; Kevin Hover, 5-10, 220, LB, Jr.; Jee Hardy, 5-11, 205, LB, Sr.; DayDayBurgess, 5-11, 180, DB, Jr. The Patriots have a new, second generation head coach who knows the game, played it at a high level and who has 87 career victories. But the biggest name – and probably the biggest factor – in how much they win (and they will) is junior QB Jayden Benfield, who threw for nearly 2,800 yards and 28 touchdowns last season. With RB C.J. Hayden and star WR Jaxon McMahan also returning among nine starters overall, Freedom should be fine offensively as it takes another step forward. From 2010-15, the Patriots averaged 11 wins per year and then went 13-11 over the next two seasons when a bit of drama – some on field and some off – seemed to throw a bump in the road. 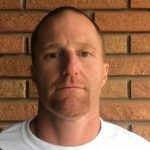 Luke Little, the new head coach, should bring some stability and that, in turn, could let the Patriots what they usually do well – just play football. In preseason response to HobbsDailyReport.com, Little listed team speed as a big strength and lack of size as a team concern. “We have to stay healthy up front,” Little said. Freedom is vying for its ninth straight non-losing season (eight winning, 6-6 in 2016) and, despite having its fifth head coach in that stretch, should easily post another winning record.